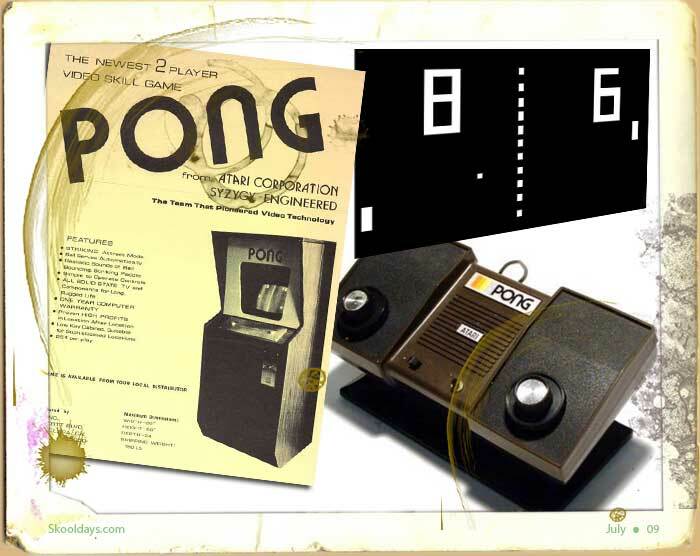 Back in 1972 Atari released the Pong game to the world. Pong was probably the first video game i ever saw. Closely followed by Old Boot Hill which was heavily advanced compared to pong. Pong is a simple 2 dimensional tennis sports game. With my home version it came with 2 further games, Squash where it was tennis against the wall and one player squash in effect bat and ball on your own if you had no mates! Thereafter Atari grew on the success by producing sequels in the years following the original release: Pong Doubles, Super Pong, Quadrapong, and Pin-Pong, all with new game play elements. Thus the home video game industry was now well and truly established.